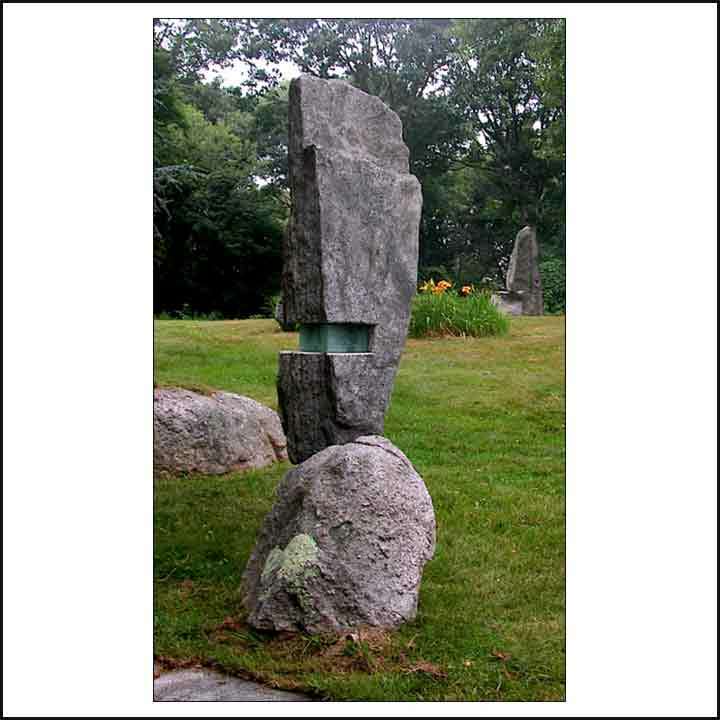 Responding to a deep and ancient calling, Fierro began working with stone shortly after escaping unscathed from a falling half-ton slab of granite. Initially balancing stones for pleasure on the beach, this quickly evolved into creating large balanced “cairns” made permanent with metal rods in their balanced position. As well, basins, lanterns and fountains emerged from this passion. "When creating I search for a harmonious balance of shape and form that is pleasing to the eye and pulls the viewer to touch. I’m constantly finding the natural beauty on Maui influencing my work from the mountains and valleys to the moon and sea. 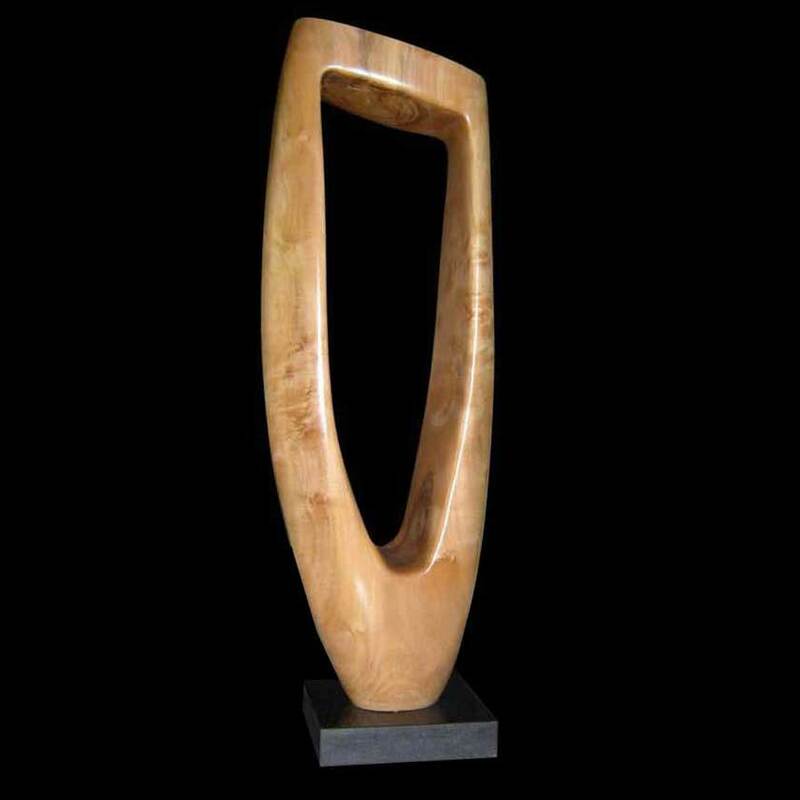 Classically trained in Pietrasanta, Italy, Kim Mosley brings the traditional art form of stone sculpture into the modern age. Her sculptures are raw and refined. Stone carving fulfills her physical need to create form while nurturing her spirit, combining the beauty in each stone with her creations. Meet Kim at the Four Seasons Resort, Maui in Wailea for their Evening Artists Showcase on Fridays from 5pm – 10:00pm. Imparting the beauty of realism and detail into the wood he brings to life, wildlife and domesticated animal sculptor Clay Simpson uses chainsaws, grinders, dremels, and handtools to create one of kind masterpieces. Located in Kula, please visit our website or email us to connect. Working in clay and bronze, Christine welcomes commissions and particularly enjoys making life-size portraits of children as family heirlooms. These sculptures can often be done by measuring your children and sending photographs. The result is a likeness and memory of your child for you to have forever. Peter Voci is an internationally recognized artist with studios in New York City, Maui and Italy. Specializing in dynamic sculptural forms, his work spans from the traditional hand to the digital domain and from the purely aesthetic to scientific. Sculptor on Maui since 1978. Works in wood, stone and bronze. Exhibiting every Tuesday 8am - 1:30pm at Four Seasons Maui Wailea Artist Showcase.